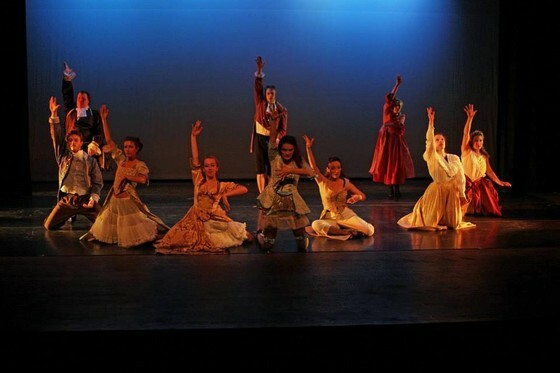 High Performance Dance Theatre (HPDT) has a strong background of performing in Northern Colorado. Performing since 1996, HPDT is a 501(c)3 nonprofit educational organization. Our mission is to combine dance and modern technology to provide high quality training and productions, while increasing the community’s knowledge of the arts. We present two evening length shows as well as performing at local benefit concerts and special events throughout the year. Many collaborations between musicians, visual artists, choreographers and other dancers help HPDT to bring successful and innovative performances to our community. HPDT also facilitates dance residencies in the public school districts around Colorado. This unique interactive experience brings dance instruction and education to thousands of children of all ages who might otherwise lack valuable exposure to the performing arts. 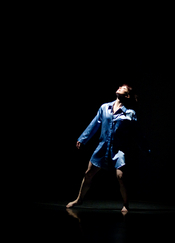 Under the artistic direction of Kim Lang, HPDT has produced almost 100 full stage productions, 40 residencies, and performed at numerous other venues. HPDT is proud to be based in Fort Collins with opportunities to perform throughout Colorado.